Sun: Full Sun Sowing Method: Direct Sow/Indoor Sow Days to Maturity: 70-80 days Height: 36 inches Spread: 14-16 inches Full Sun - at least 6 full hours of direct sunlight each day. Partial Sun or Part Shade - 3-6 hours of sun daily, in the morning and early afternoon. Full Shade plants - less than 3 hours direct sunlight daily. Plant outdoors after danger of frost, in full sun in well-drained soils. Provide water during dry periods. 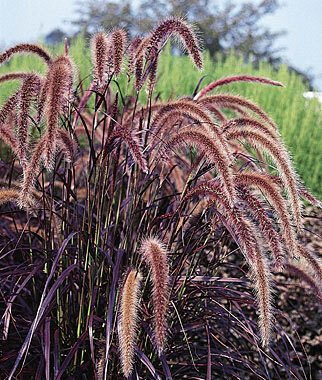 Cut plants back to the ground after last frost, in late fall to early spring. Provide winter mulch in colder zones. Space 2-2.5&#39; apart. Plant is dormant currently 1/2 tall when shipped.